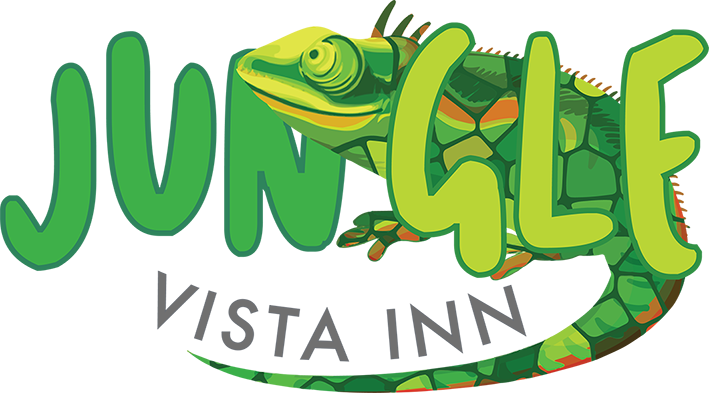 The Jungle Vista Inn offers vacation rentals in Manuel Antonio Costa Rica, at an affordable price with premium amenities. Why Jungle Vista Inn is Your Best Vacation Rental Option in Manuel Antonio? Our jungleside Manuel Antonio hotel is ideal for those seeking comfortable, close-to-nature accommodations with the intimacy of a home-away-from-home feel and the attentive guest services of a hotel. Jungle Vista Inn offers comfortable Manuel Antonio vacation rentals; apartments that are perfect for singles, couples, or groups of up to four. With full kitchen, dining room, living room, balcony, and private parking spot, guests will seamless settle into well-appointed, nature-inspired accommodations. Vacation rentals in Manuel Antonio Costa Rica with all the services of a hotel! When researching vacation rentals in Manuel Antonio, you’ll discover many options to choose from. 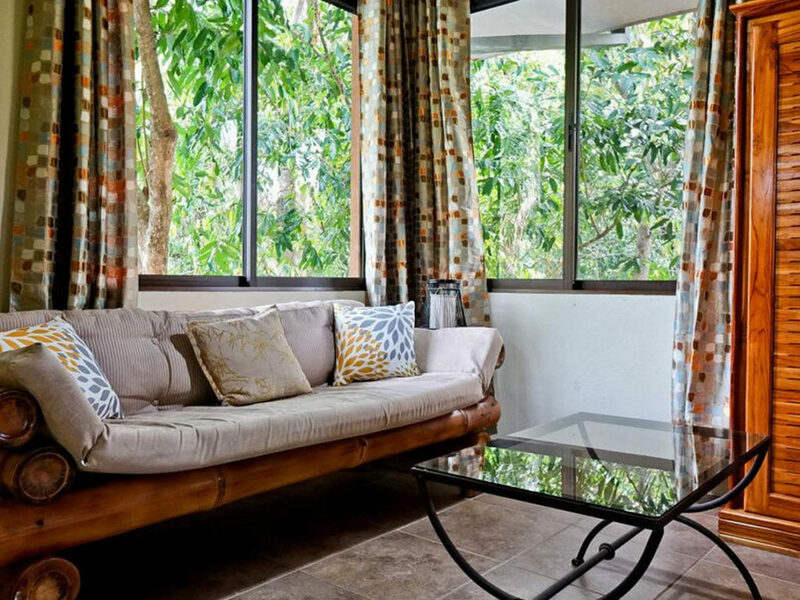 We’re proud to say that the apartments at Jungle Vista Inn stand out from other Manuel Antonio vacation rentals for their design, comfort, and central location. We understand that traveling often comes down to time and budget, and with that in mind, we’re proud to say that we exceed expectations when it come to all three aspects. Located just off the main road of Manuel Antonio, we’re conveniently located next to many popular shops, restaurants, cafes, bars, and beaches. Another element that makes the jungle view apartments at Jungle Vista Inn stand out more than the rest of vacation rentals in Manuel Antonio is our special partnership with the Los Altos Resort, a luxury resort located a short walk away. By booking with us, guests will have access to Los Altos’ expert concierge service, which will make all the difference when it comes to navigating your vacation in Manuel Antonio. Our decades worth of hospitality experience translates into a seamless vacation experience for our guests. Whether you need to book a tour, reserve a table, order take out, or call a cab, the concierge at Los Altos will be available to handle any and all requests. While staying in one of our Costa Rican vacation rentals, in addition to the jungleside infinity pool at the Jungle Vista Inn, guests also have access to the luxurious amenities of Los Altos: Karola’s restaurant and bar, fitness center, infinity pool and bar, spa, and exclusive beach. Our hope is to provide guests with an unforgettable Manuel Antonio vacation rental experience. The more we can provide you with options geared toward both adventure and relaxation, the more we feel like you’ll get the most out of your trip to Manuel Antonio. Costa Rica is a country famous for its warm and welcoming communities. We’re happy to say that the community of Manuel Antonio goes above and beyond when it comes to hosting visitors, and, in turn, we look forward to going above and beyond in terms of offering our guests a one-of-a-kind experience while staying in one of our Manuel Antonio Costa Rica vacation rentals.